PALO ALTO, CA — April 4, 2018 — Striim®, provider of an enterprise-grade platform for streaming integration with intelligence, announced today version 3.8.3 of the Striim product, offering important new streaming data integration and hybrid cloud capabilities. 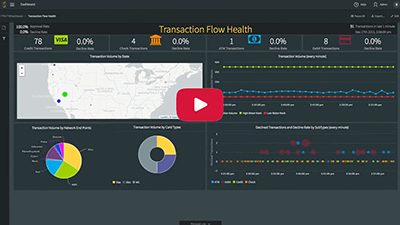 With continuous, real-time data ingestion and stream processing for Apache® Kudu™, Striim enables Kudu users to deliver real-time reporting and analytics while the data is still relevant and has operational value. The Striim platform also integrates directly with Azure® HDInsight® in support of modern, real-time hybrid cloud environments. Amazon® Redshift® users can now benefit from streaming data transformations and in-line column mapping across heterogeneous databases. 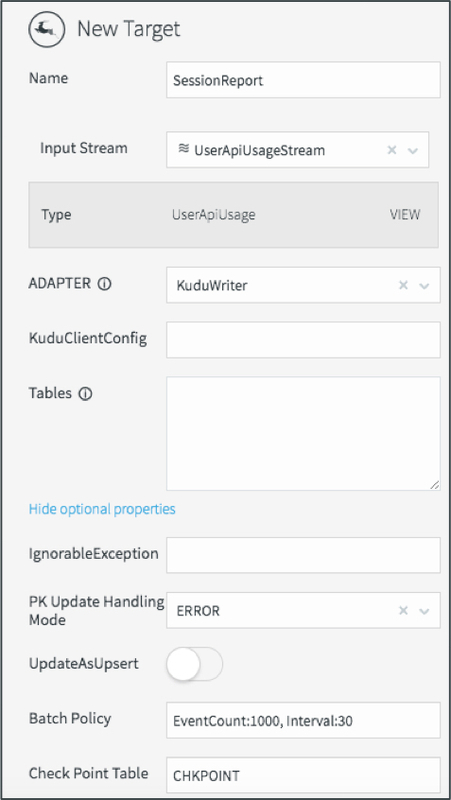 Striim’s KuduWriter streams real-time data from databases (including Oracle, Microsoft SQL Server, HPE NonStop, MySQL) and files in different formats (such as CSV and JSON) to Apache Kudu version 1.4 and higher. Striim’s KuduWriter also offers data preparation for data in-motion – including filtering, transformation, enrichment, encryption, and masking – before delivering to Kudu. A primary benefit of Apache Kudu is its ability to enable multiple, real-time analytics workloads in a single storage layer. With Striim, customers can complete their real-time reporting and analytics solution with an enterprise-grade streaming integration solution that delivers sub-second data from a wide range of data sources, in the format they need. Striim continuously ingests real-time data from enterprise databases (via non-intrusive change data capture), log files, messaging systems such as Apache Kafka, Hadoop and cloud environments. Before delivering the data to Kudu with sub-second latency, Striim processes, secures, and anonymizes the streaming data as-needed for different applications, allowing faster time-to-insight for Kudu users. In version 3.8.3, the Striim platform also provides the ability to do in-line column mapping across heterogeneous databases like Amazon Redshift, making in-flight enrichment, masking, and encryption easier and faster. Striim’s easy-to-use, drag-and-drop UI increases developer productivity and accelerates integration development time. Striim 3.8.3 also includes features that enable Striim to be published as an HDInsight application. To learn more about Striim’s streaming integration solutions for Apache Kafka and Apache Kudu, Azure HDInsight, or Amazon Redshift, please request a demo, or download a free developer license of the Striim platform.